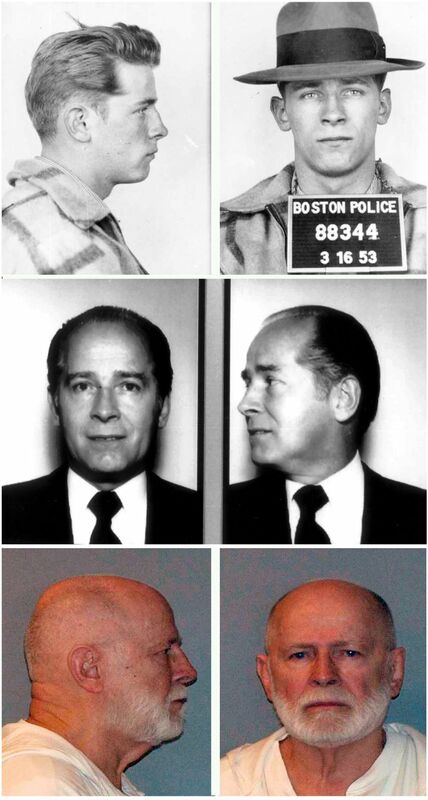 James “Whitey” Bulger had amassed enemy after enemy over a lifetime of murder, extortion, double-crossing and — in a breach of the cardinal rule of his ilk — snitching on rival mobsters. When Bulger was sent to federal prison about five years ago after more than a decade on the run, his enemies remained, their memories of him long. That left some of those who followed his exploits back in South Boston unsurprised Tuesday when Bulger, 89, turned up dead in his jail cell, apparently beaten by fellow inmates, according to four Federal Bureau of Prisons employees. No official details were given on the circumstances of Bulger’s death. 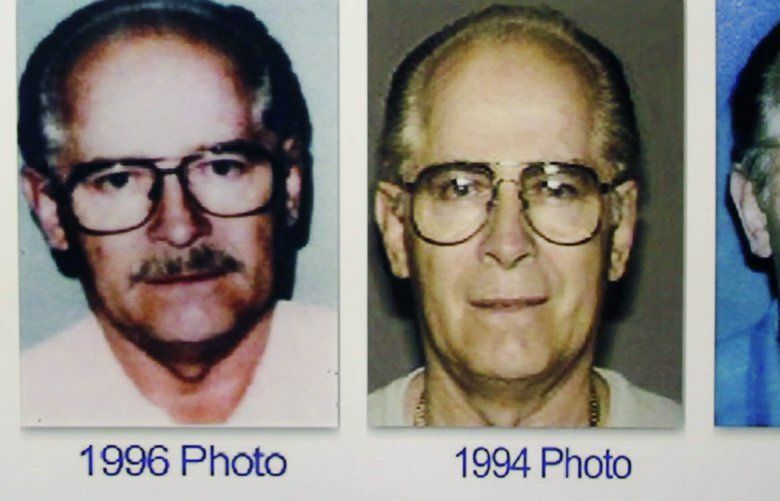 But some federal prison employees, all of whom spoke on the condition of anonymity because the information was not yet public, said Bulger did not die of old age. Rather, they said, he was beaten to death by at least two fellow inmates at the West Virginia federal prison, where he had been transferred to the day before. Inside a maximum security cell at the U.S. Penitentiary, Hazelton in Bruceton Mills, West Virginia, Bulger was likely attacked early in the morning — sometime between 6 a.m., when cell doors were unlocked so inmates could go to breakfast, and 8 a.m., when the staff made rounds, federal prison employees said. Bulger had not emerged from his cell for breakfast and when prison staff went to check on him, they found him wrapped in blankets and unresponsive, they said. When they tried to shake him, blood spattered the floor. He was dead. One federal prison workers said the inmates involved in the killing were thought to be “affiliated with the mob.” Separately, a senior law enforcement official, who oversees organized crime cases but was not involved in the investigation into Bulger’s death, said he was told by a federal official that an organized crime figure was believed to be responsible. And a lawyer for Bulger, J.W. Carney Jr., made clear that he blamed the prison system for the death of his client, whom, he said, he was proud to have been appointed to represent. “He was sentenced to life in prison, but as a result of decisions by the Federal Bureau of Prisons, that sentence has been changed to the death penalty,” Carney said. Bulger is by no means the first organized crime figure to be killed once arrested, tried, convicted and sent off to serve his time. Those who follow the rough ways of the mob remember 1962, and perhaps the most significant such murder to take place behind bars. It was the botched pre-emptory strike carried out in the yard of the federal penitentiary in Atlanta by Joseph Valachi, who wielded a length of three-quarter-inch galvanized iron pipe with a brass faucet attached. With repeated blows, Valachi crushed the skull of a man he mistook for another Mafia figure he believed had been ordered to kill him. The murder led Valachi to seek protection from the FBI, cooperate, and testify before Congress in 1963, becoming the first mob figure to admit publicly that the Mafia existed. Then came 1977, when Vincent C. Papa, a mob figure, was stabbed to death in the federal penitentiary in Atlanta. Papa was widely credited with masterminding the theft of nearly 400 pounds of heroin and 120 pounds of cocaine held as evidence in the offices of the New York Police Department’s property clerk. Bulger’s death will be remembered, too. A shortage of correctional officers has become chronic in the Trump administration, leaving some prison workers feeling ill-equipped and unsafe on the job, according to a recent New York Times investigation. Some prisons are so pressed for correctional officers that they regularly compel teachers, nurses, secretaries and other support staff to step in. The Hazelton prison in particular has been plagued by violence. The prison has regularly assigned support staff to guard duty since mid-2016, though it recently tried to curtail the practice. Last year, The Times found, the prison had 275 violent episodes, including fights among inmates and major assaults on staff, an almost 15 percent increase from 2016. Bulger appears to have been at least the third inmate to die as a result of violence at the Hazelton prison this year. In April, an inmate was killed in a fight; just last month, another inmate died in the same way, local news media reported. Bulger got to know quite a few prisons over the years. He had been incarcerated in Arizona, Oklahoma and Florida, and prison workers suggested he had been moved once again — to Hazelton — after he had threatened a staff member at the Coleman prison complex in Sumterville, Florida. In one case, he was moved for using his charm to obtain special privileges from a prison staff member, according to someone familiar with his situation behind bars who spoke on the condition of anonymity, citing the private nature of the information. Bulger had been held in solitary confinement at a federal prison in Florida since March, according to the person. Prison officials had cited behavioral problems on the part of Bulger as the reason for moving him to solitary confinement, the person said. For the most part, Bulger, who strenuously denied ever being a federal informant, was not threatened, harassed or attacked by other inmates in the various federal prisons, the person said. But there was one instance in which Bulger was stabbed by another inmate while he was being held at a federal prison in Arizona. According to the person, the reason for the stabbing was unclear, but it was believed the inmate may have carried out the attack to try to get a transfer to another prison. Bulger had suffered a series of heart attacks while in prison — more than half a dozen over the years — and was expecting to be moved to a medical facility run by the Bureau of Prisons. Instead, he was relocated to the West Virginia facility, where he was placed in the general prison population, according to some of the federal prison workers. After Bulger’s body was found, roadblocks were put in place outside the prison complex, and a lock down — meaning prisoners could not leave their cells — lasted into the evening.